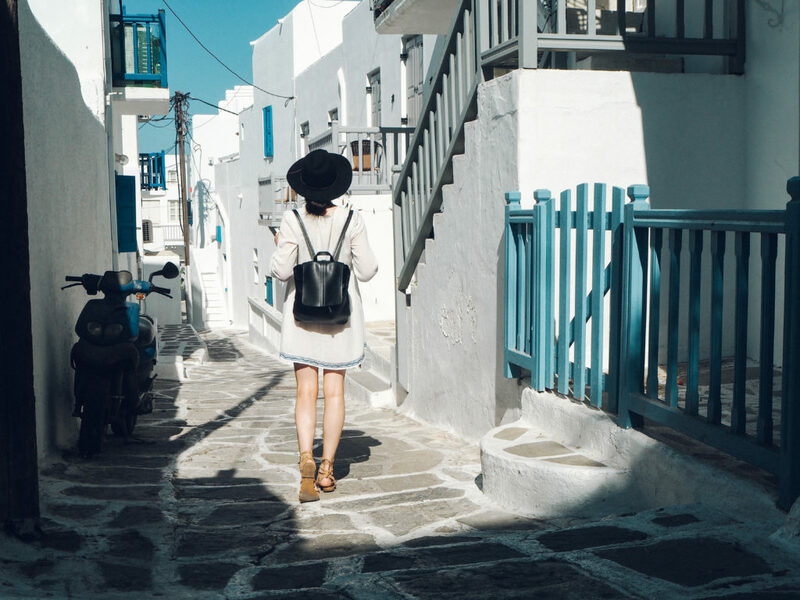 As one of the most popular islands in Greece, Mykonos is as iconic and quintessential as they come. 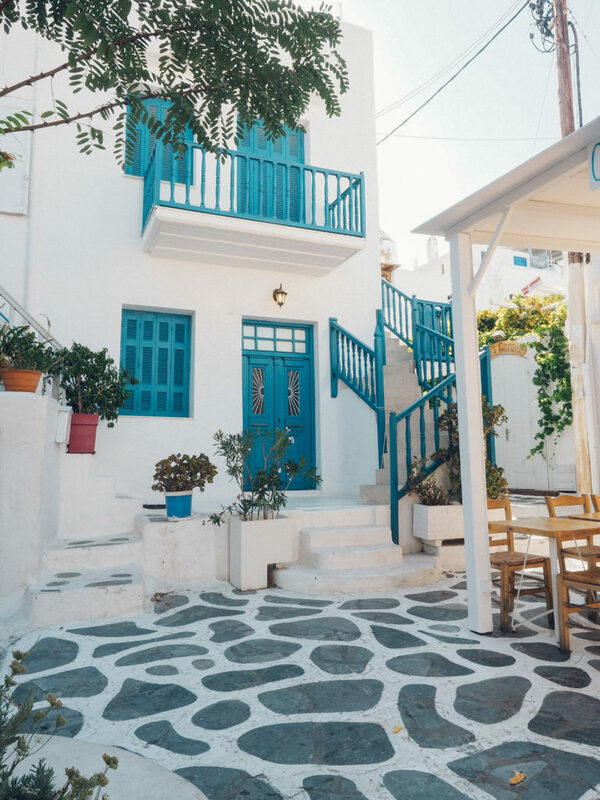 With such a renowned reputation thanks to its picture-perfect streets and well-preserved heritage, the island is one of the most populated islands on the tourist-island-hopping itinerary of Greece. 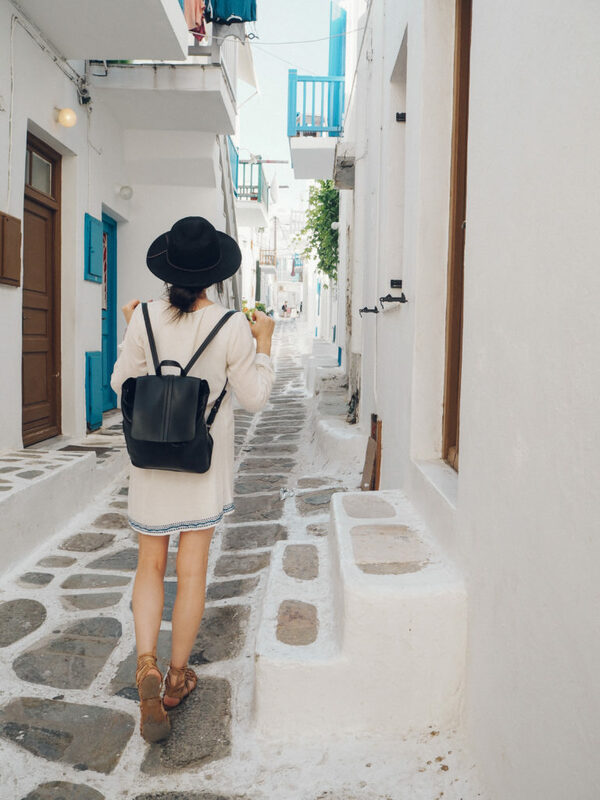 Mykonos gained popularity in the 1930s when many celebrities, artists and affluent Europeans began to flock to the island in the summer time. 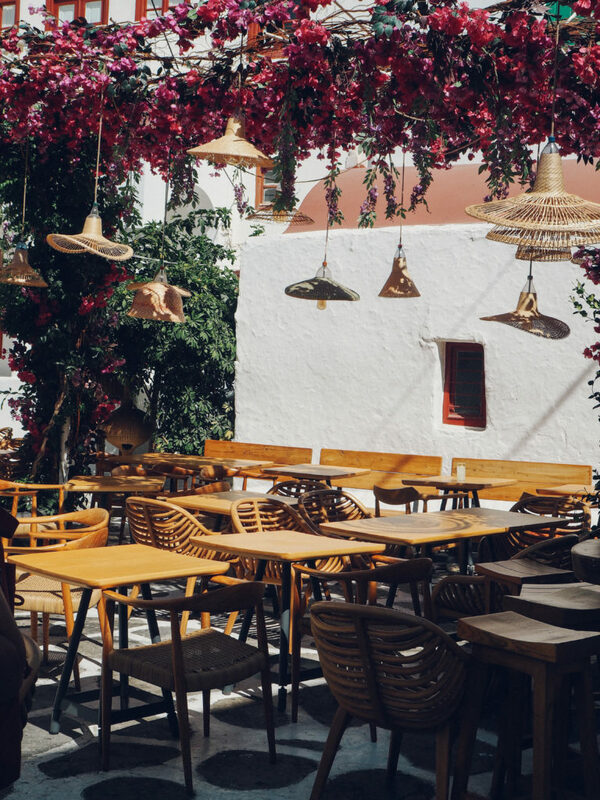 The culture has rapidly evolved and many visitors arriving to Mykonos are drawn to the party scene, international music acts and parties that continue past dawn. 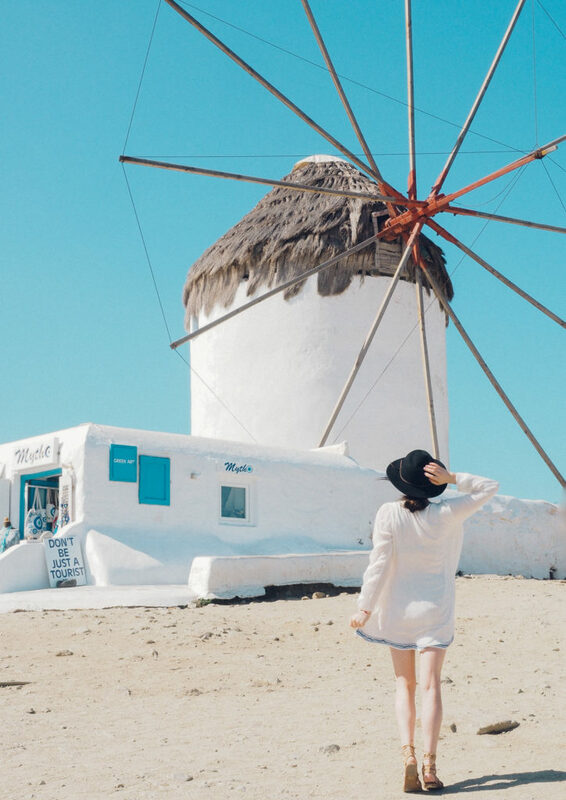 The Windmills are located on the western side of town and are considered an icon of Mykonos. 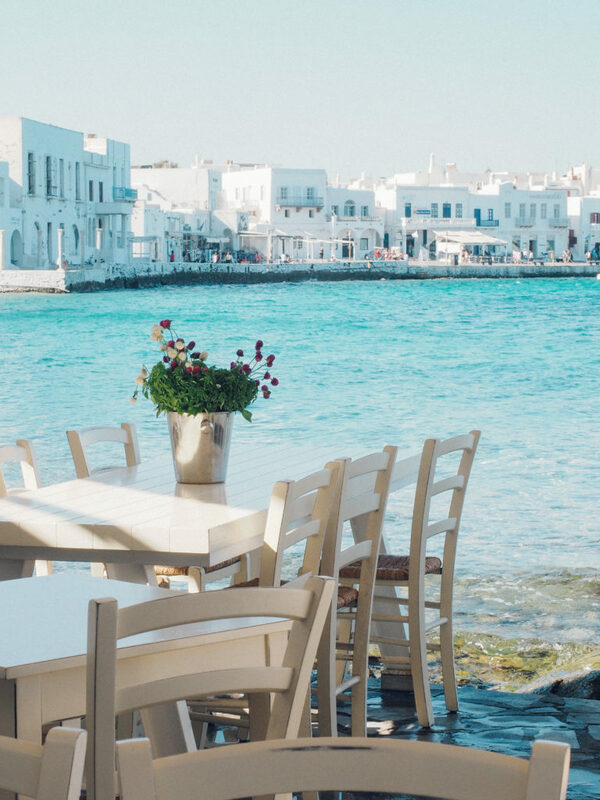 Here is where you can also enjoy the best sunset view in Mykonos, overlooking Little Venice below as the night culture begins to kick in to gear. Little Venice is next on the list of things to see, known for its medieval two and three story houses on the water. With colour pops and a certain romance to it, this is a great place to grab a drink and enjoy watching the sunset, from where you can also view the windmills above. Elia Beach offers the best in beach culture as one of the largest beaches, located 8 kilometres from the town of Mykonos. Delos is an outlying UNESCO World Heritage island and a great nearby day trip if you’re after a dose of history. Lena’s House Museum shows visitors an insight into 19th-century Mykonian way of life, though opening hours are limited to the evenings (closed Sundays). Panagia Paraportiani is the most impressive church in town and also a great photo opportunity. 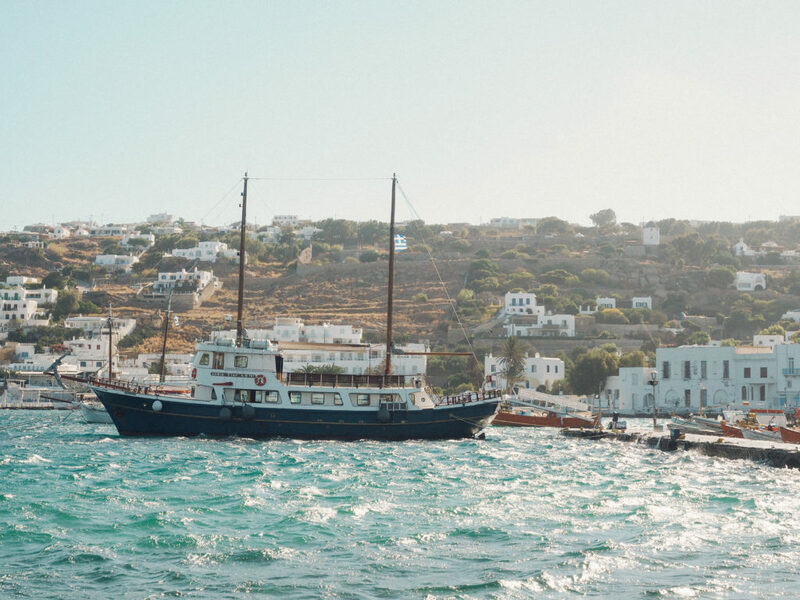 With so many international visitors passing through and the demand high, prices in Mykonos sky rocket over the busy summer period. 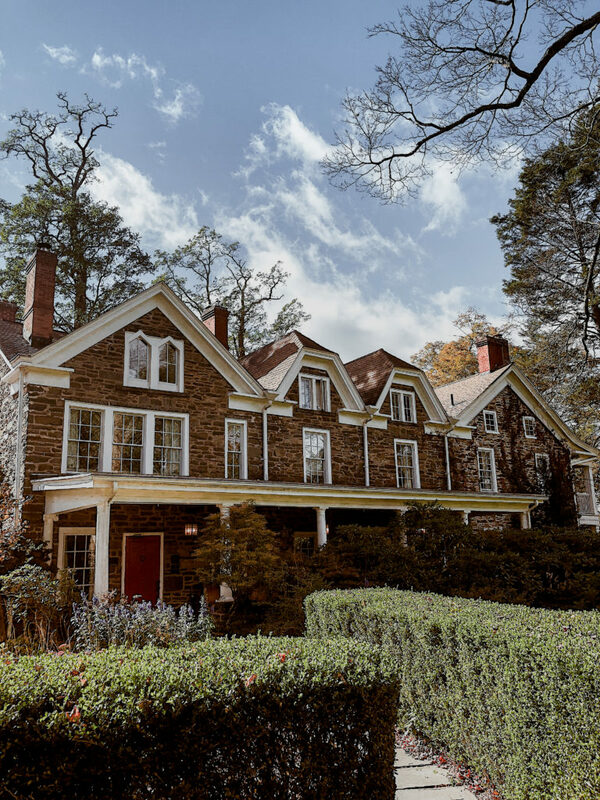 Below you will find a few highlights I came across on my travels, though for more options I would recommend asking around for local recommendations. Markos Falafel – my fellow vegetarians rejoice! I was so excited to stumble upon a vego-friendly option that served mouth watering cheap eats. Reeza Restaurant – another great find for my veggie (and vegan) friends! The food was exceptional, particularly if you’re after a more sit down affair. Happyo – sometimes you just feel like ice cream. This place is also vegan friendly and surprisingly good, like, REALLY GOOD. Try the vegan chocolate sorbet – oh yeah! 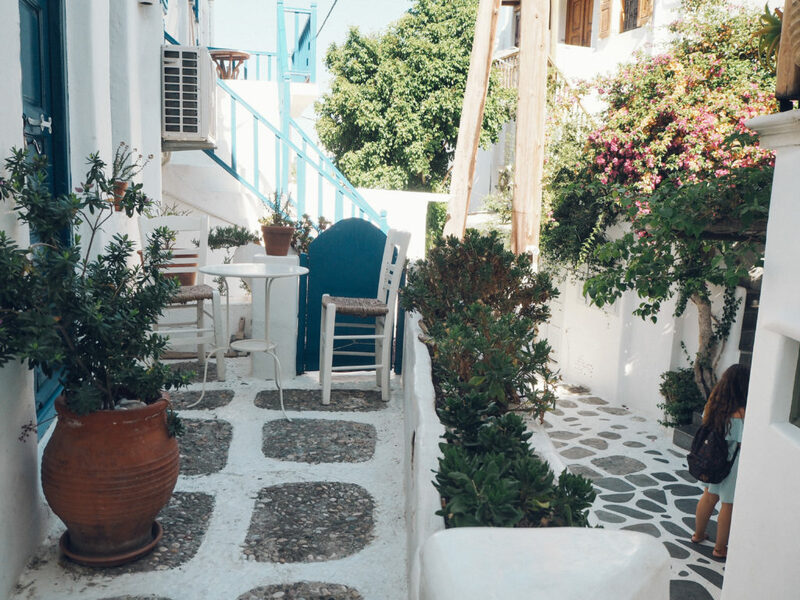 Greece is on my travel wish list. REally hoping to be able to go soon after seeing this photos! All Greece is really incredible! I’ve never been yet but Athens and Mykonos are so on top of my list! There’s just so much culture there and those beautiful white and blue houses are to die for! Each land is a new experience. I really hope to be here. Live and feel the people, culture, history of this land. 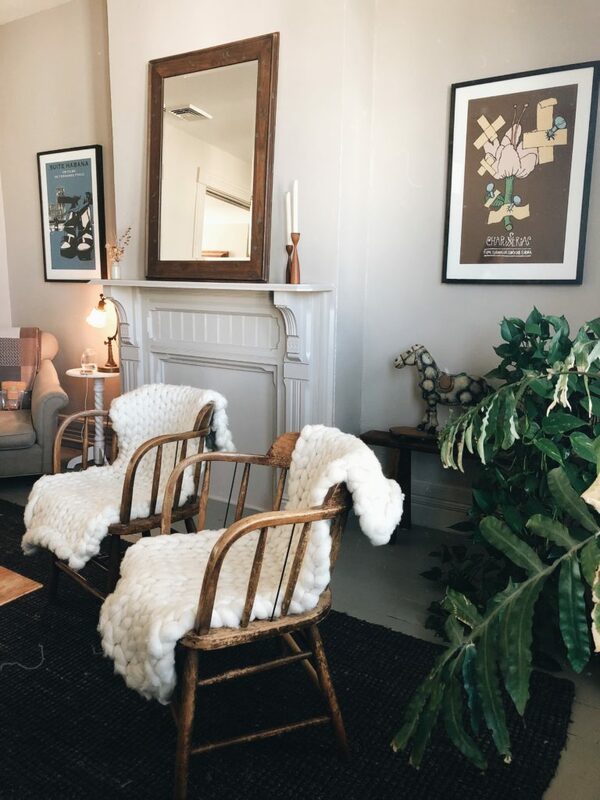 Beautiful post and photos. 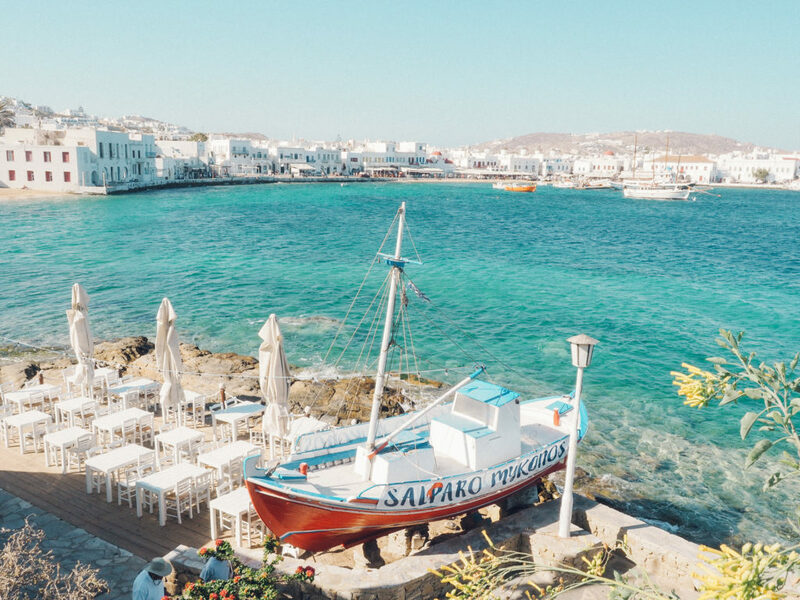 Mykonos is on my bucket list for 2018. Thanks for the post. I will read it again before my trip next year. Mykonos is just so beautiful! Lovely pics and totally loving how your dress matches the environment! Did you see any pelicans? They were randomly parading at a restaurant by the water when I visited -was pretty special! 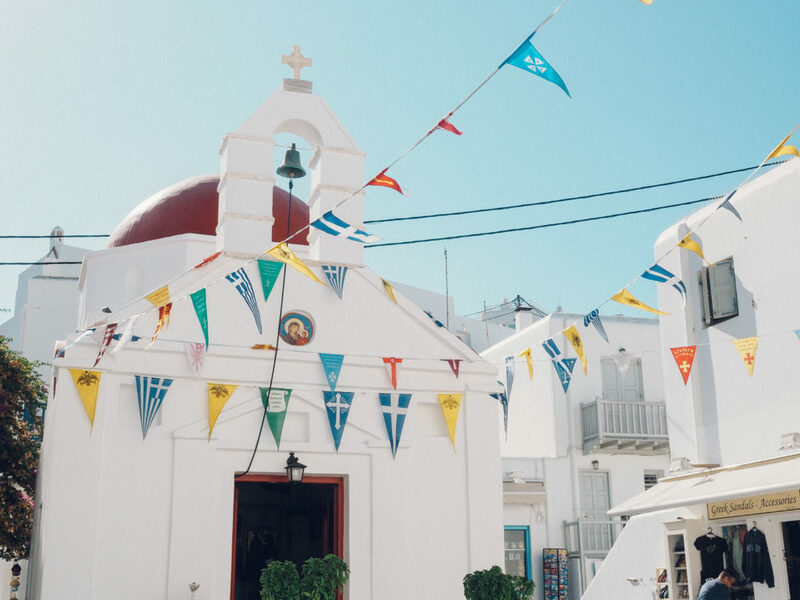 The Greek vibes are one of a kind! I didn’t know it gained its popularity in the 1930s. I can see why, simply stunning! 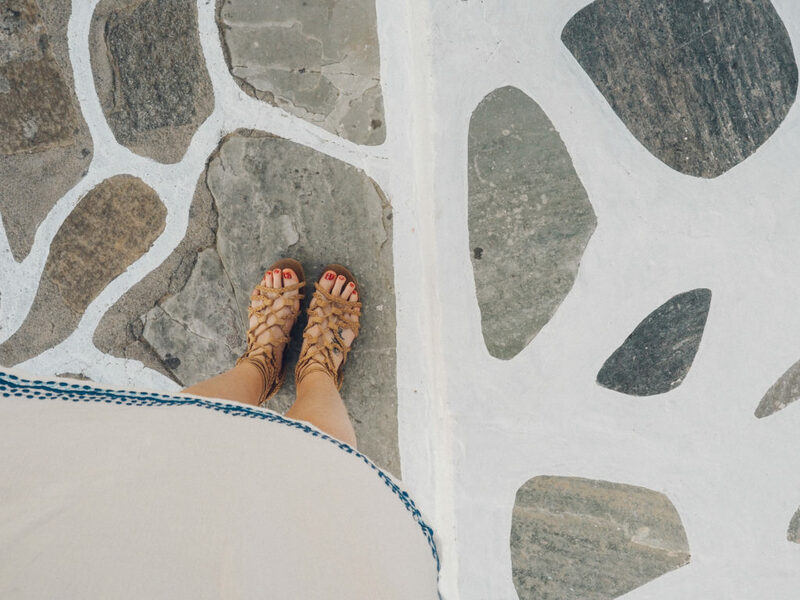 So pretty, Mykonos is where i went on my Mini-Moon this yar, easily one of my favorite places! Oh! 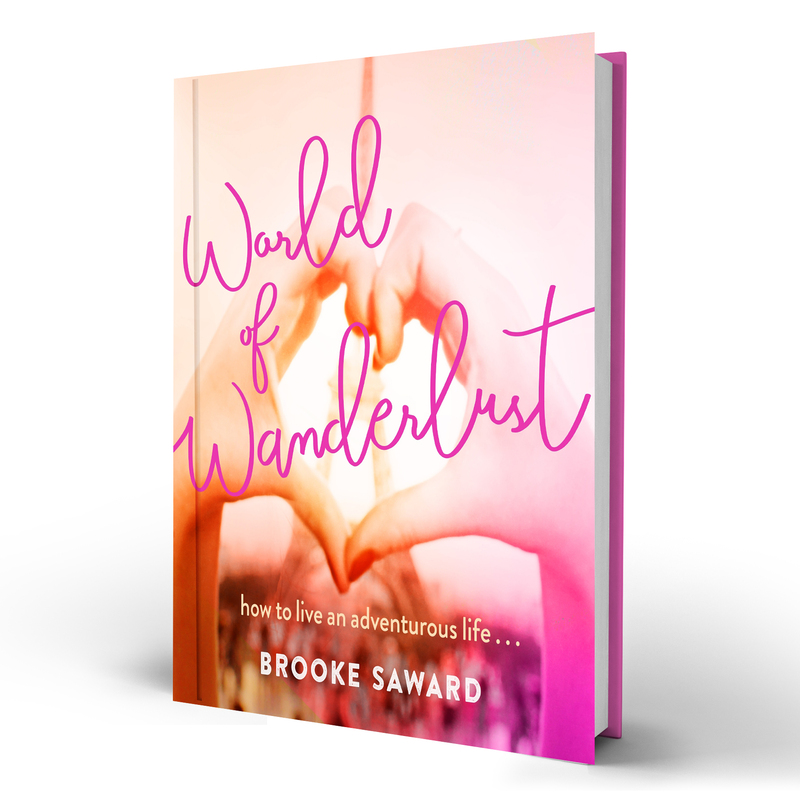 This made me longing back to this incredible place…. Went there outside the “party” season. I like your “style”, your soft-filter photos are awesome. Beautiful collection. 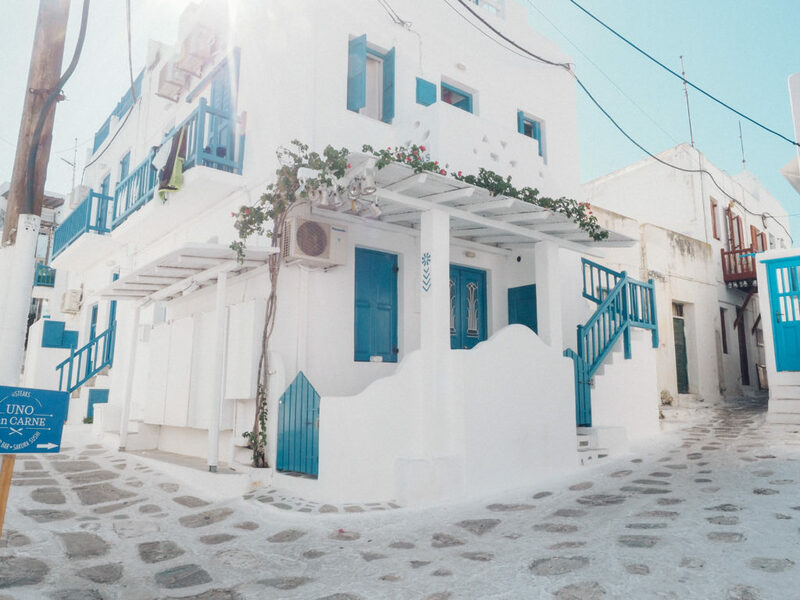 Throug your camera is Mykonos so peaceful. Beautiful! I love that shop, Chora. 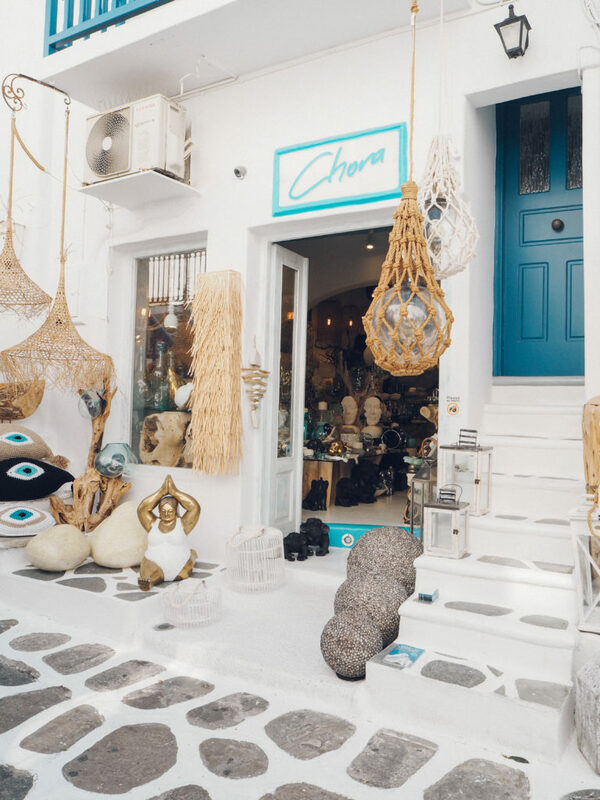 Would go to Mykonos just so I could shop there <3! Added this place to my bucket list. Amazing post and the photos are so nice!! I’d love to visit it! beautiful photos! Lovely! Love the whitewash coupled with the dark teal colors. So serene and tranquil. Did you encounter huge crowds with it being smack in the middle of summer? Or has the Greek economy had an impact on tourism? Very much enjoyed your photographs. These photos are amazing! Your look is gorgeous too! Perfect for Greece! 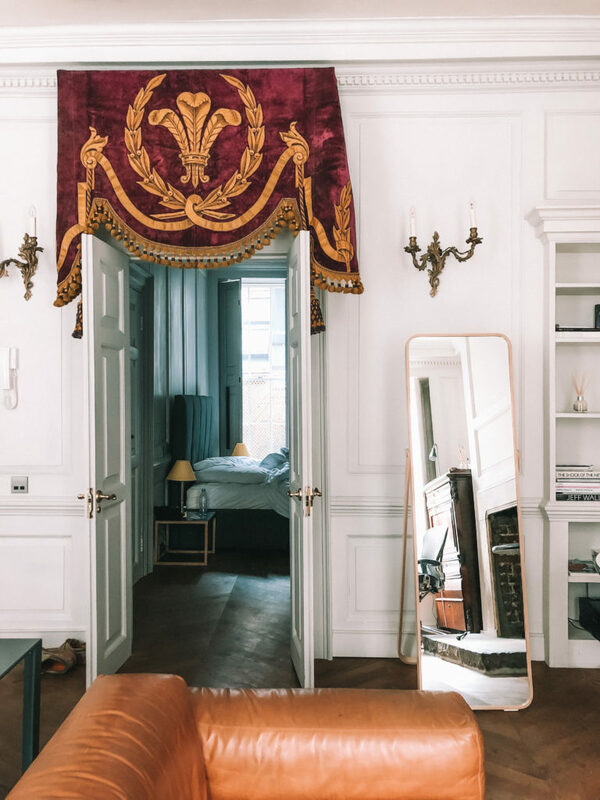 Such a beautiful collection of photos from your trip! And thank you for sharing your tips with us! I would love to try the vegan ice cream! Beautiful pictures! Mykonos is really stunning, Glad that you finally visited it and wrote some recommendations. Mykonos is just awesome. Beautiful pictures.